Christmas is a magical time of the year, especially for kids. Each year I try as hard as I can to keep this magic alive with holiday traditions. One tradition we do every year is to sit down together and watch The Polar Express movie. Even as my kids get older they still love this movie and everything it represents. So when I heard that the Polar Express Stillwater Train was offering Train rides to the Polar Express I was ready to book our tickets. I knew this would be the one of the best Christmas traditions kids would actually love to be apart of. 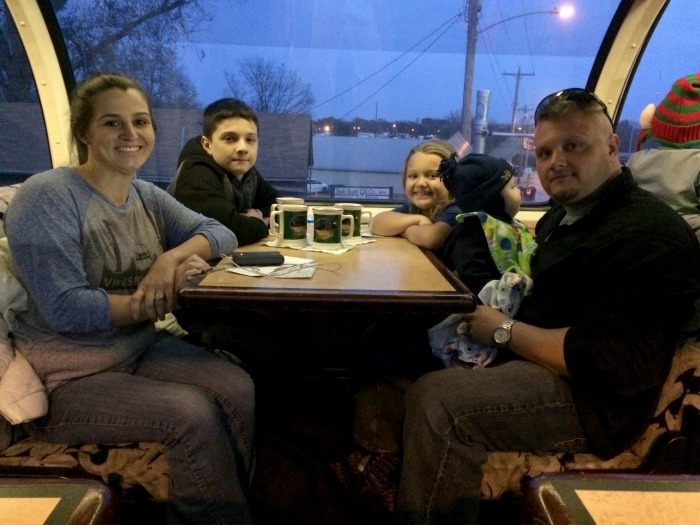 The Polar Express Train recently moved from Bristow, Oklahoma to Stillwater. It’s been a very popular even every year and I think even more so now that they moved to the beautiful town of Stillwater. The train station is located at 401 E. 9th Avenue in Stillwater, Oklahoma. You can’t miss it. Before the train departs you will need to go into the ticket area to redeem your tickets. Each child will receive a Golden Ticket which will be stamped especially for them by the conductor during the train ride. Before the Train departs the station there is a fun little skit that is performed just like in the movie. The skit that is played out is the scene from the movie where the Hero boy is about to board the train to the Polar Express. Once he boards the conductor asks the crowd “Does anyone else want to go to The North Pole” and of course all the kids yell YES! It’s a fun way to get the train ride started. Once you board the train you will be seated in your assigned seat. There are 3 different classes which include Standard Class, First Class and Diamond Class. 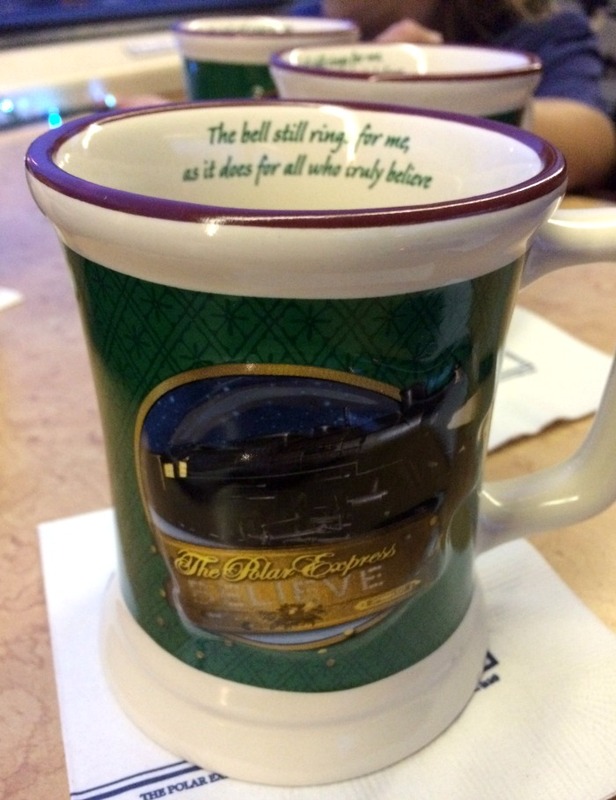 Every person on the train will receive a cookie and cup of Hot Cocoa, but passengers in the First and Diamond Class seats will receive a special keepsake souvenir Polar Express™ mug. Diamond Class has the best seats with more room to move around and large windows to see The Polar Express. This is really the only difference. 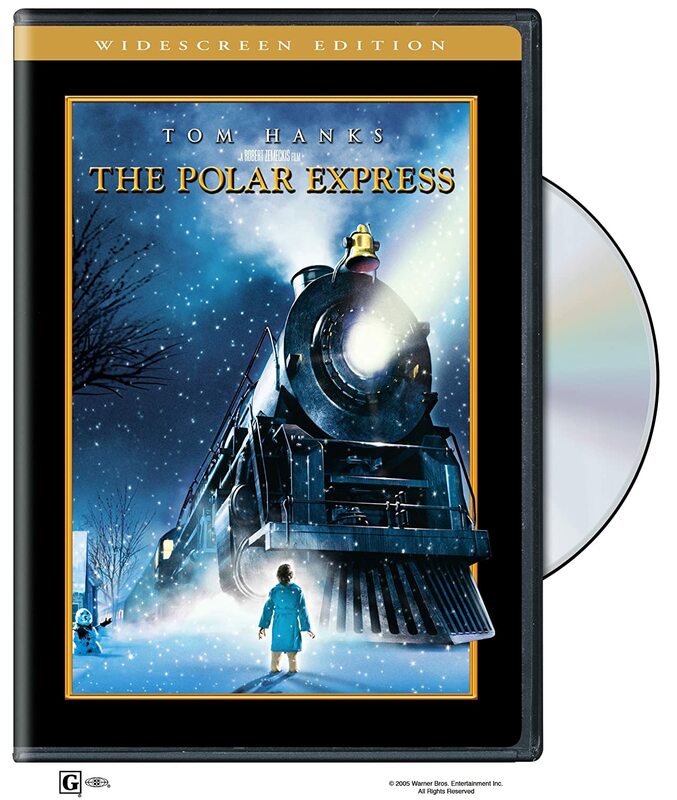 On the Polar Express Train ride there will be fun songs played, the reading of the Polar Express Book and more. They even will sing and dance to the Polar Express Hot Chocolate song as they pass out the cookies and hot cocoa. My kids loved this part. Once you reach The North pole, which is amazing BTW, your kids will be able to see Santa and the Elves who will wave to them from the window. 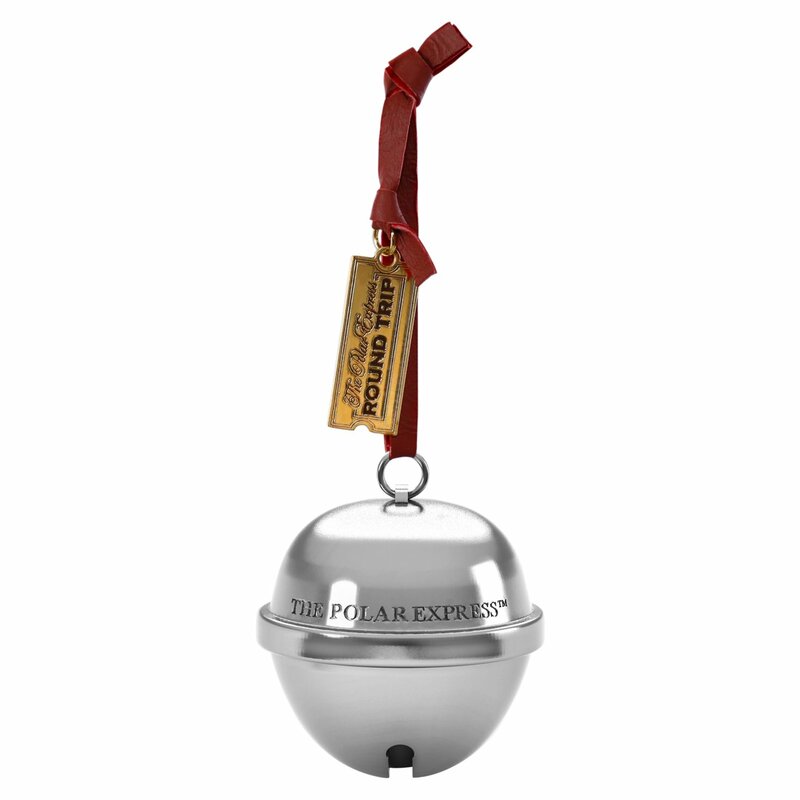 Once you pass through The North Pole, Santa will board the train where he visits each and every child and gives them a special polar express sleigh bell ornament. Tip: Make sure you watch The Polar Express a few days before your train ride. It really adds to the excitement. 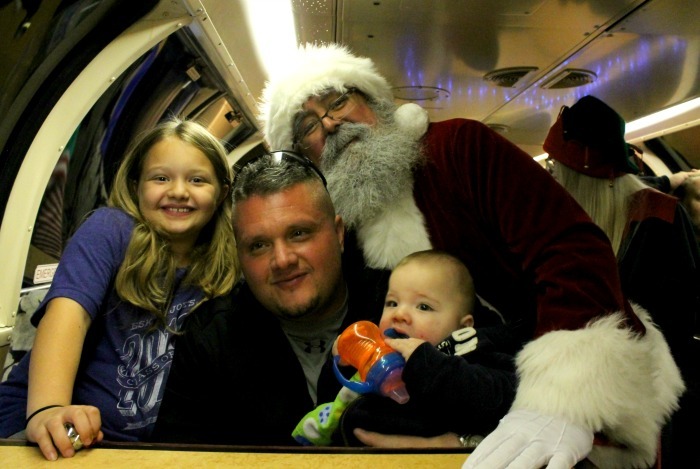 My family and I had the best Polar Express Train Ride Experience. It was definitely a unique experience that we would love to do again. Actually this would be a great new Christmas tradition for us. 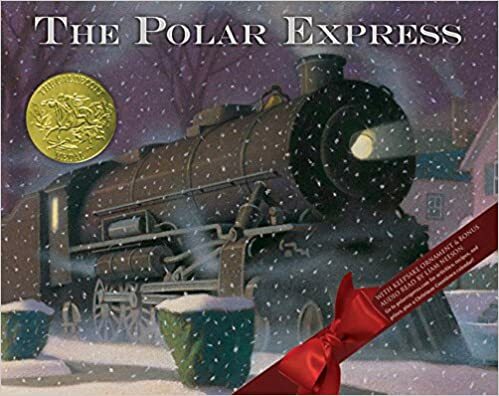 The Polar Express will run from now through December 30th, 2016. They have different boarding times throughout the day starting at 1Pm and with the last train departing at 7:30 PM. The Polar Express Train ride will last approximately 1 hour. TIP: Get to the Train 30-45 minutes before Departure so you can see the Train Arriving to the Station. It’s a Really fun experience. 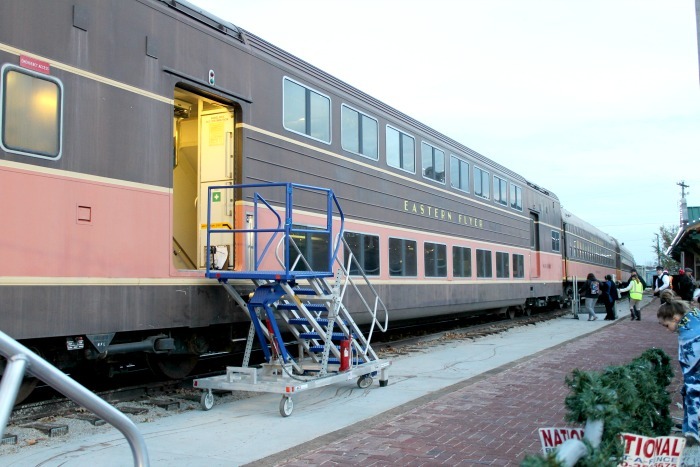 Tickets for the Polar Express Stillwater Train will run you anywhere from $22 to $82 depending on where you are sitting in the train. 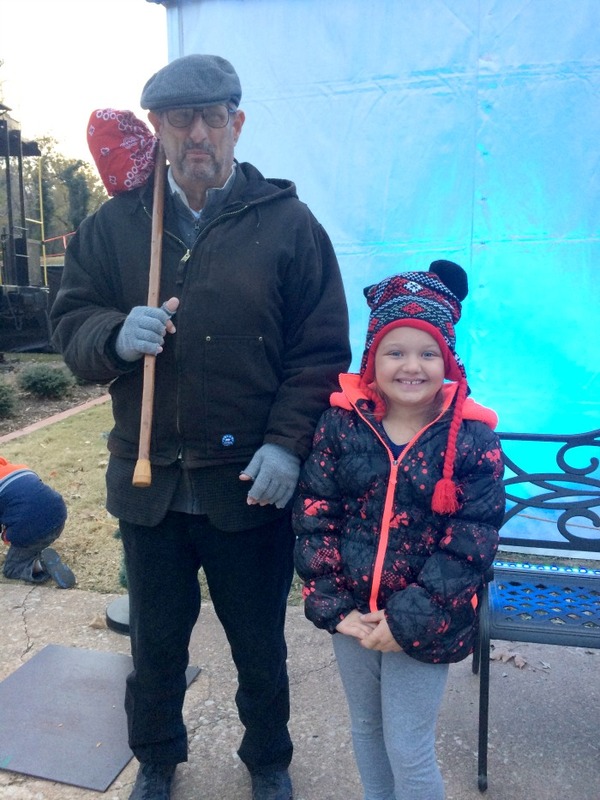 For more information on The Polar Express Christmas Train ride you can visit Eastern Flyer Christmas Train Rides Oklahoma to learn more.